Whomp whomp. There're no 3D Labbits for sale. 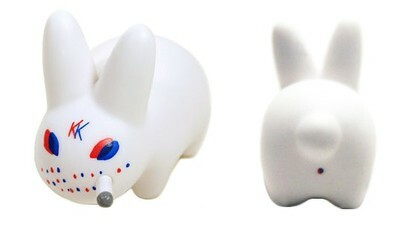 Classic little Smorkin Labbit by Frank Kozik. Can't go wrong. Looks sinister but fun. Great for the collection!